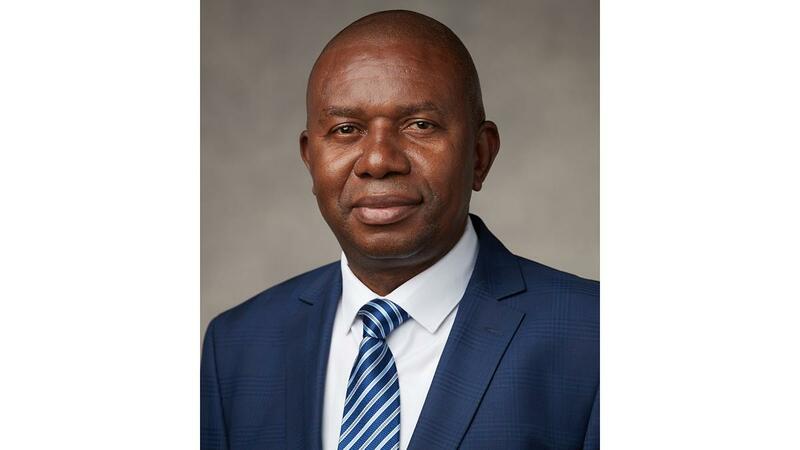 Elder Pungwe S. Kongolo was named an Area Seventy and a member of the Third Quorum of the Seventy of The Church of Jesus Christ of Latter-day Saints at the April 2018 general conference. Elder Kongolo received a state diploma in mathematics and physics from College Libermann and a bachelor of arts degree in public health and a doctor of medicine degree, both from Lubumbashi University. Since 2011 he has worked as an assistant director for the general hospital and ministry of health. Elder Kongolo has served in a number of Church callings, including bishop, stake president, and high councilor. Pungwe Sylvain Kongolo was born in Kananga, Kasai Central, Democratic Republic of Congo, on March 25, 1965. He married Séraphine Mugo Ngwezya in 1998. They are the parents of two children. Elder and Sister Kongolo reside in Lubumbashi, Democratic Republic of Congo.